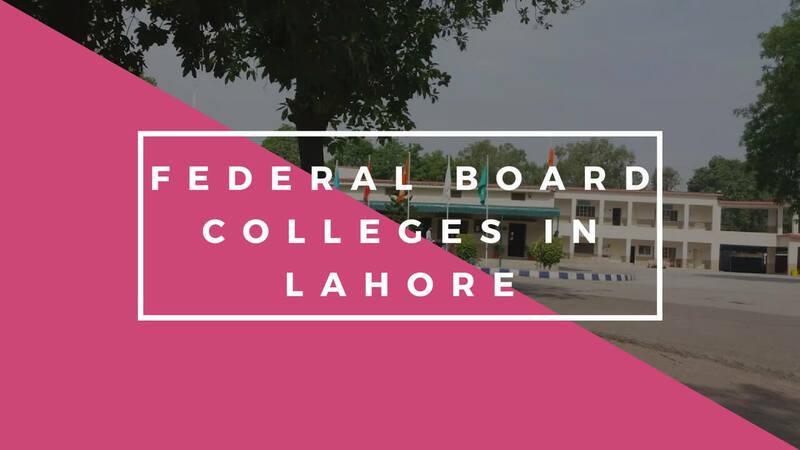 It is important to have information which top colleges exist in Lahore that belongs to FBISE in Lahore especially for the parents who are worried about their children after the result of matric is announced. You will select the college based upon your own judgment because the official result is given that will give you a better idea. It's the best college in Lahore, I am not saying because I studied here as a result speaks itself. The college gets amazing results every year. It's located on the Munir Road, near to PAF Cinema. As you can see, 69 students above 80% (A+), 111 got above 70% (A). And the pass percentage is 96.86%. In this college, both girls and boys are studied. Discipline is really great as compared to other colleges. Great teachers that keep you motivated towards your goal. Also, this college now handles both Federal Board and Punjab Board (Lahore Board). Students of Pre-Medical, Pre-Engineering, General Science are accepted for admission. The environment of the college is really study oriented. Blessed with a great hall which is near to Air-Port that gives a great sight to the airplanes that look too big. This college is also known as APS Azam Garrison located on Tufail Road in Lahore Cantt. It really performs well for SSC as well as HSSC. Below you can see the official result of HSSC 2017. 48 students got above 80% (A+) and 57 got above 70% (A) which is the good result for FBISE. Obviously, from the name, it is made for only girls and only Pre-Medical, Pre-Engineering, and Science General are taught. Then we selected this college for the 3rd position as 10 students got above 80%, and 19 students above 70% (A). 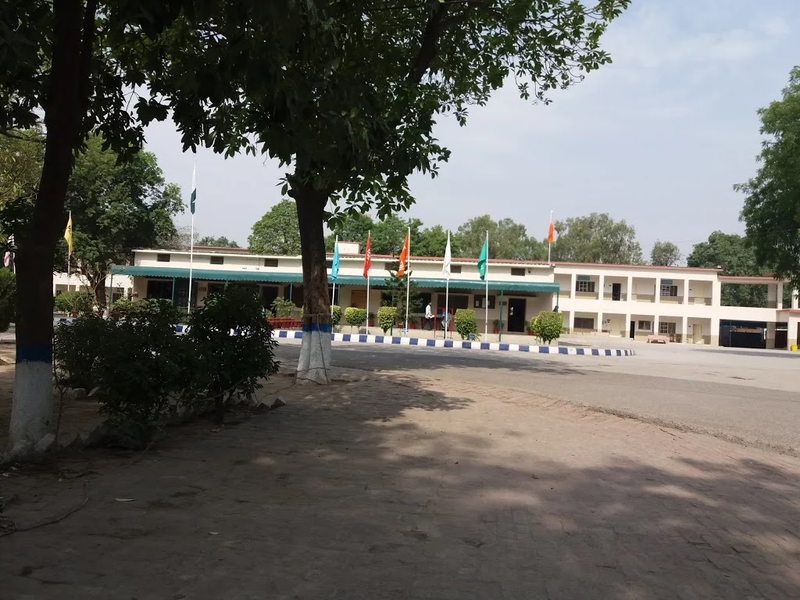 The college is located on Sarfraz Rafique Road, Lahore Cantt. This college takes admission to Pre-Medical, Pre-Engineering and Science Group students and made for Boys only. If you want to see the complete result of each student and each college, then you can download the PDF here. You have to use Ctrl+F if you're using Windows 10 or any and write the name of the college that you want to know. Here we selected the best 3 Federal Board (FBISE) colleges in Lahore on the basis of producing the best results of HSSC.